When you need a locksmith in Dublin, you can rely on SOS Locksmiths. We are always on call 24 hours a day, and when you need us, we’ll send a certified, experienced locksmith to wherever you’re based in Dublin. 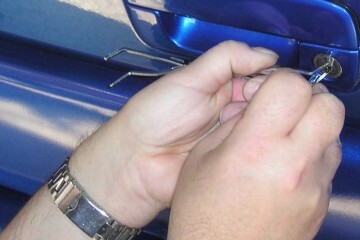 experienced locksmith to wherever you’re based in Dublin. With such a highly ­trained team of expert locksmiths, we are able to provide a complete locksmith solution, whether for home, business or any vehicle. All of our services are available in any Dublin location. We called SOS locksmiths Dublin because we had a problem with our front door lock. Stephen was very knowledgeable and diagnosed our problem with just a few questions came out and done the job within a few minutes. 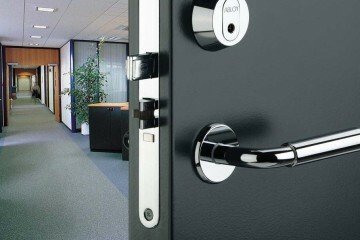 Gave SOS Locksmith a quick email looking for a quote. Within minutes i got a call from a Stephen the locksmith. Professional, prompt and thorough service. Always with a smile and a wonderful light humour. We called SOS locksmiths at 1130 pm they were the only ones out of 6 locksmiths who answered their phones. They charged exactly what they quoted on their website and were there in 15 minutes. Highly recommend. Forgot my keys in the apartment and SOS Locksmiths sent someone over in 10min! The guy was as friendly as they come and got me back in quickly! Definitely recommended for anyone in a tight spot. With so many years of experience in the locksmith business in Dublin, we have become members of all the highest certifying bodies.